Salmon river Ellidaar runs through the Icelandic capital Reykjavik. From the source in Lake Ellidavatn the river finds its way for six kilometres down to the estuary. 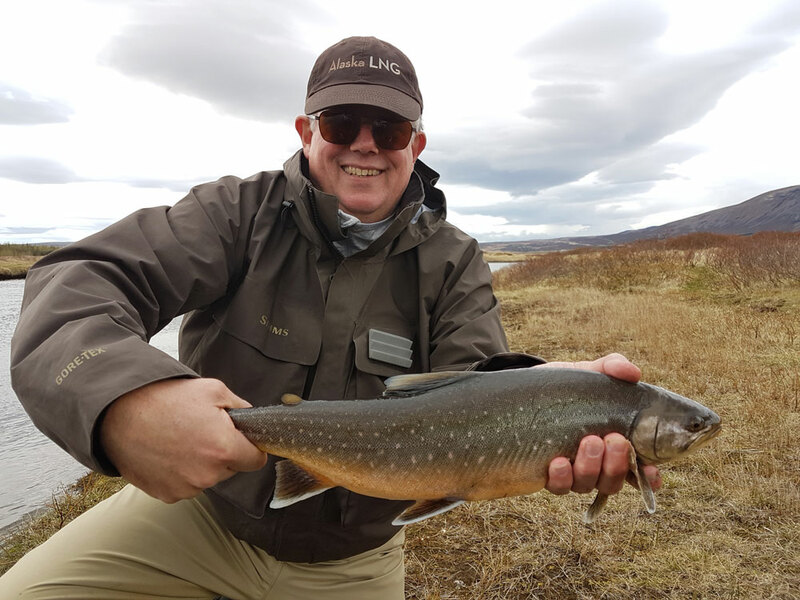 The Ellidaar has proved productive when runs have been good and salmon evenly dispersed. 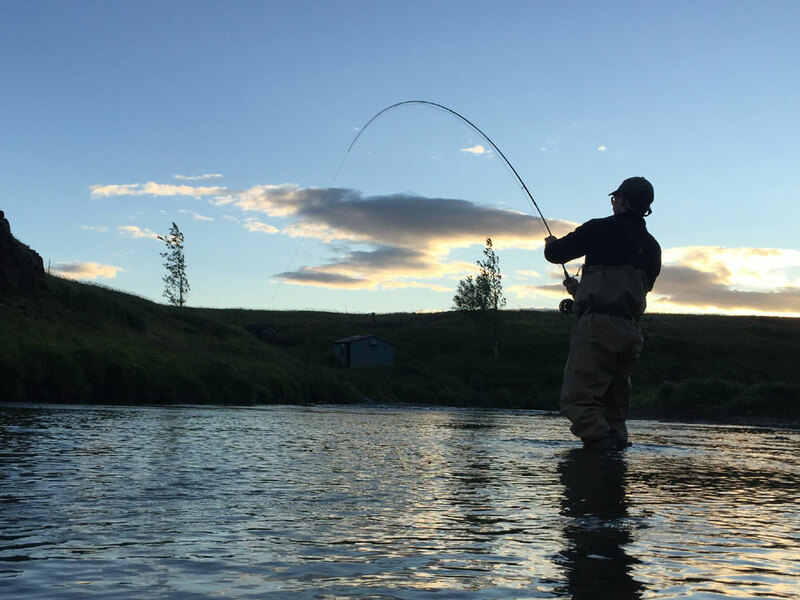 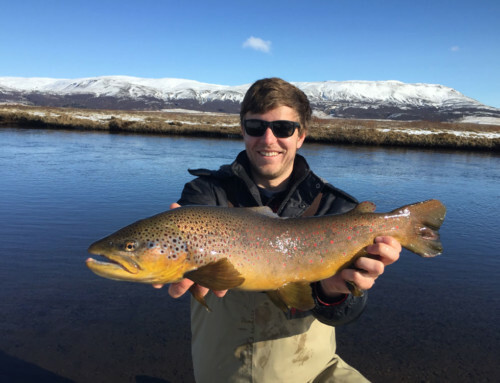 The upper reaches of the river are among the best fly fishing beats in Iceland. One pool leads straight into the next. 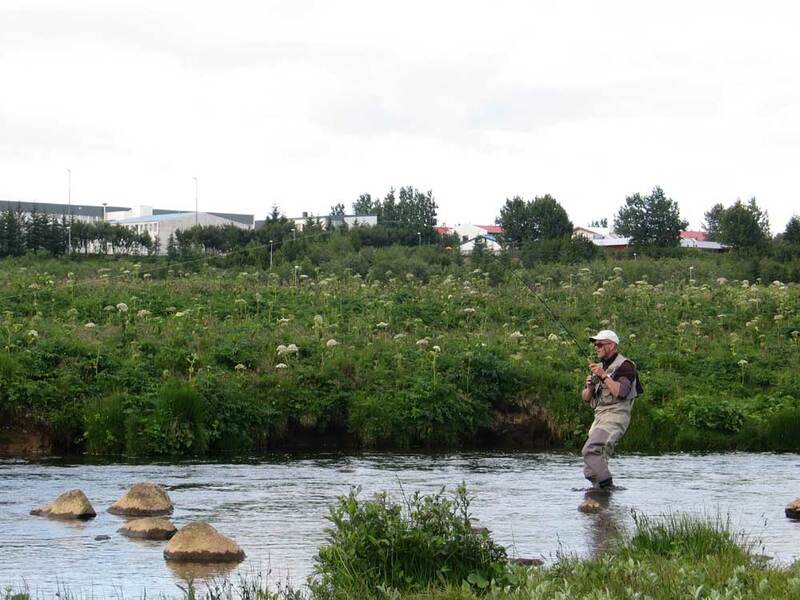 Waters are calm and branches run through wetlands and down some rocky steps.